Join in the big knit and help our knitted garden grow. 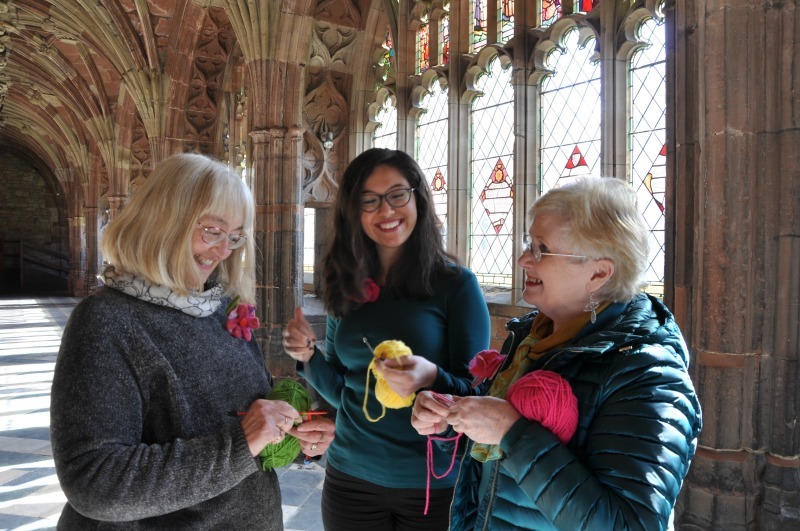 Help us to create a colourful garden display in the Cathedral Cloisters of knitted and crocheted flowers, plants, vegetables and small creatures. Just turn up and bring along your wool and needles, have fun and meet like-minded people.